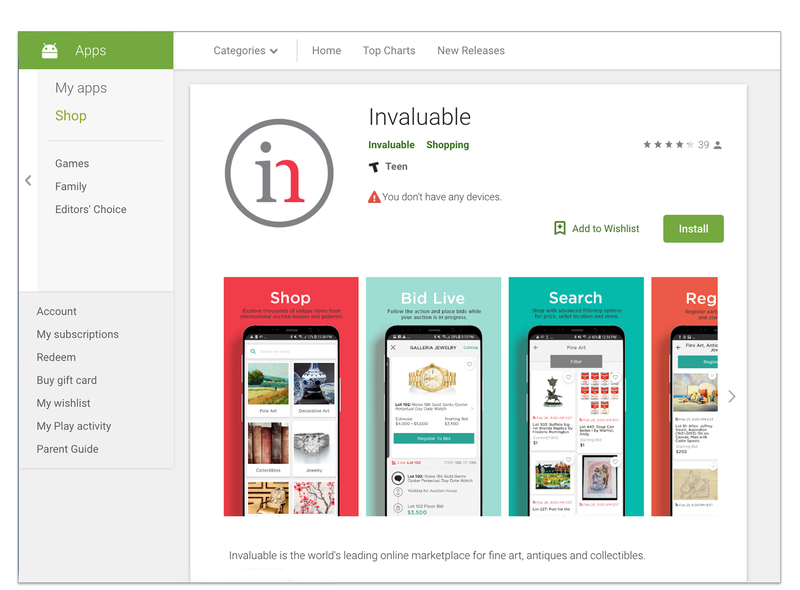 Invaluable launched a new app for Android. 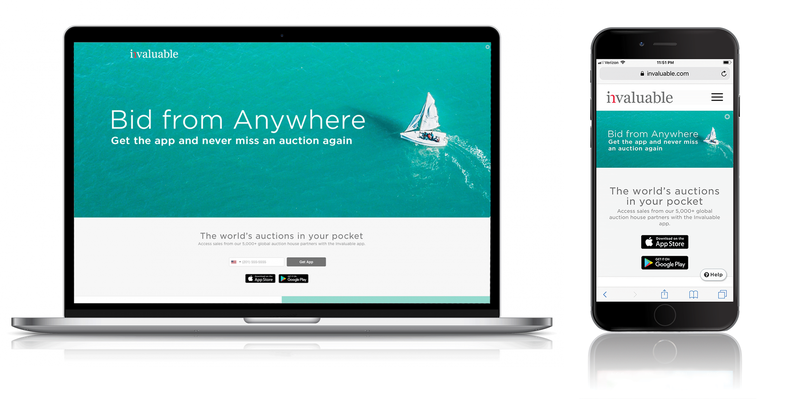 My team developed a “Bid from Anywhere” campaign. Using animations we captured a user’s experience navigating the new app. 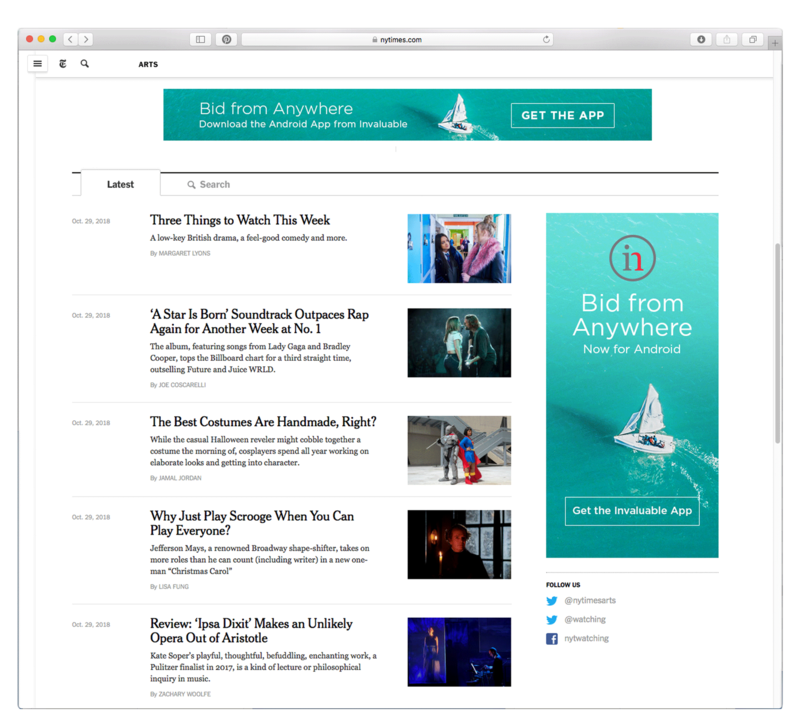 This promotion included a microsite, e-mail campaign, social assets, banner ads and the google play store assets.